If you don’t venture to Astoria often, I highly recommend it for this view alone. 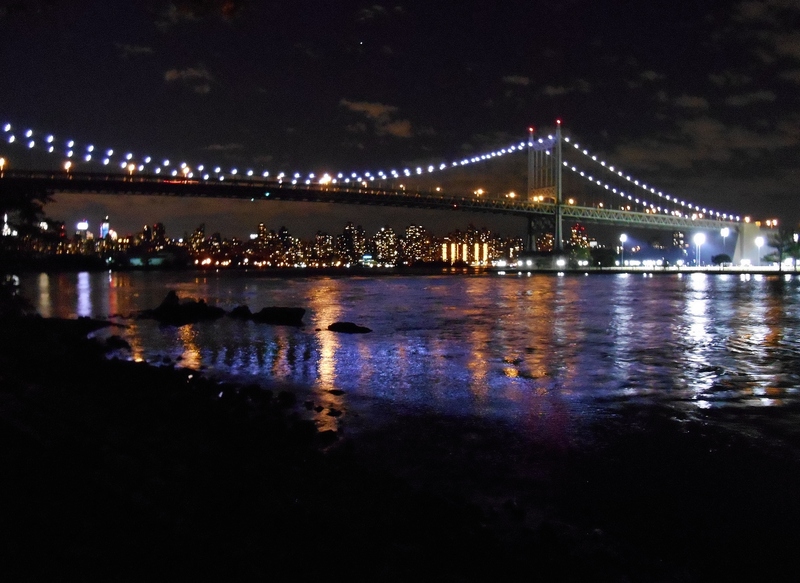 This was taken from Astoria Park. Also, Astoria’s Greek food is second to none. Try the saganaki, anywhere you can get it. Trust me on this.